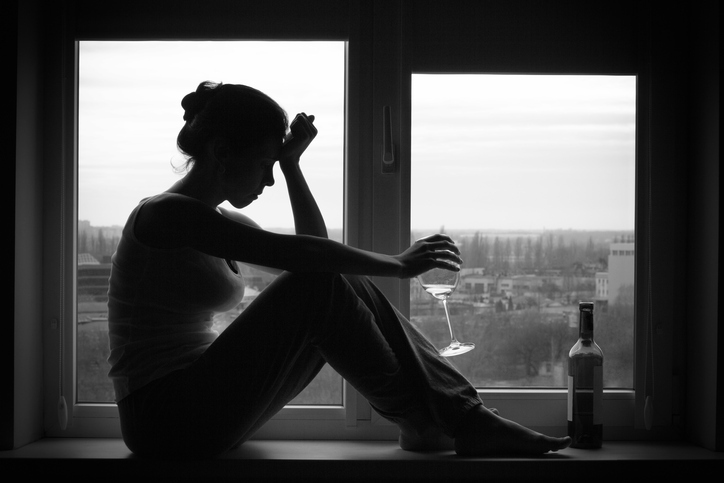 Check out Cyndi’s most recent article on GoodTherapy.org entitled, Alcohol and Trauma: Drinking as a Way to Cope with the Past. You’ve decided to seek help for substance abuse, but how do you know where to start looking for help? These considerations can help you find the right support.